Muffler Brothers Complete Auto Repair has been proudly serving Ohio since 1980. With 19 locations throughout Ohio, there’s sure to be one near you. All locations are staffed with highly skilled, courteous technicians who care about you and your family’s vehicles. Whether it’s a scheduled oil change or an extensive repair, Muffler Brothers is here to help. 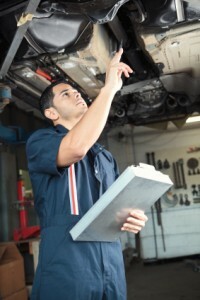 At Muffler Brothers, our goal is have you as a customer for life by offering affordable and honest automotive repair. We offer a full line of automotive repair services for your vehicle. Come see the Muffler Brothers difference!